Today if we talk about a mobile phone, then we came to know that the whole world is in our hands and we don’t need to go anywhere for getting our tasks. There are almost 7 billion people on this planet and we can say that almost everyone has the mobile facility. Today a mobile phone is not just only for making calls or texts but to get all the possible tasks and jobs that a man can imagine. Apple is a well-known brand in mobile phones and he did not need any introduction. His marvelous phones are very famed on this globe due to the stunning specifications and creative look. Now Apple has introduced his new phone named iphoneX that has become a famous subject nowadays. His flawless features are attracting the people and almost everyone wants to acquire this gadget. 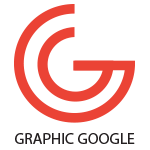 In the field of graphic designing, there is a subject of a mockup that has become a necessity for almost every sole and enterprise. There is a vast volume of mockups of almost every product that people used to get their results. As we have mentioned about iphoneX above, there is a necessity of the mockups of this phone these days. 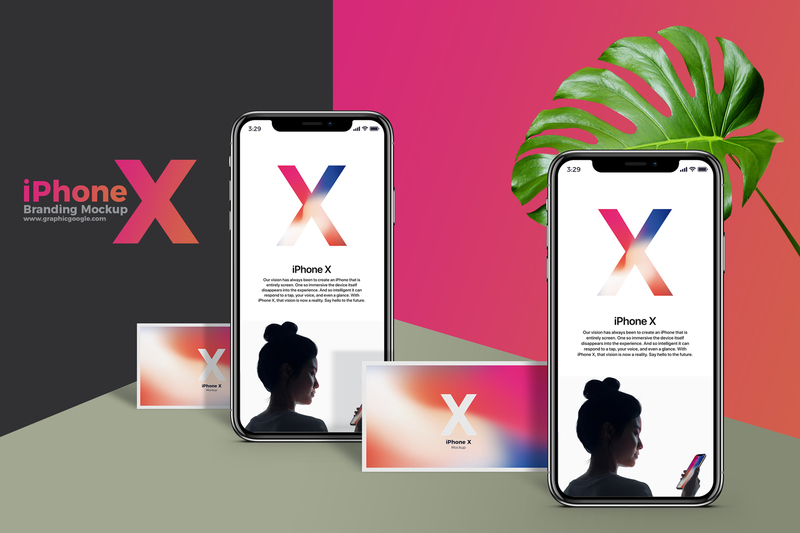 Now we are providing you the Free iPhone X Branding Mockup that have all the features that will make your presentations and targets be fulfilled. We have made it with all the possible outcomes and according to the current graphics trends. So, keep loving and utilizing our graphics and stay hooked with us for more creativity.